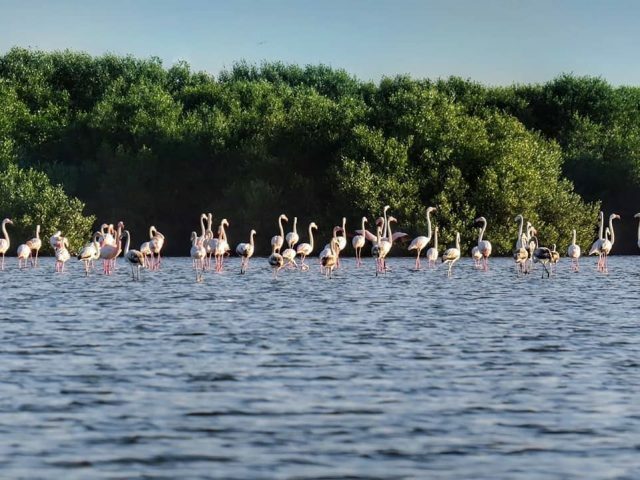 The Al Zorah Wildlife Reserve is definitely a must-visit attraction when road tripping to Ajman. You can also learn about the northern emirate’s history at Ajman Museum, visit the Sheikh Zayed Ajman Mosque, explore the souks, and check out the historic Al Murabbaa watch tower. Although the Masfout mountains are technically in Ajman, this is not anywhere near Ajman city. It’s about a 2 hour drive away, but still worth a visit! 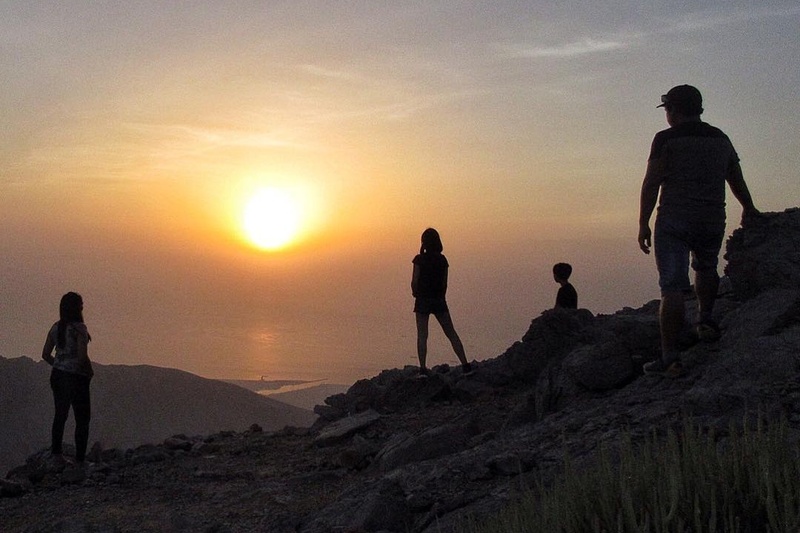 Ras Al Khaimah is home to so many mountains that you can explore, including Jebel Jais – the highest peak in the UAE! One of the most picturesque UAE road trips from Dubai. You can drive up to the peak viewing point, go hiking, mountain biking, or even set up camp and stay there overnight – all for free. Planning a road trip from Dubai to Fujairah? 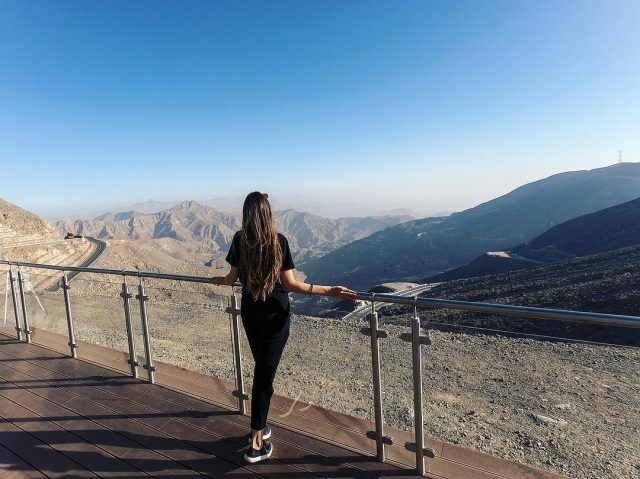 Fujairah is a beautiful emirate, and there are quite a few cool things to do there on a budget! 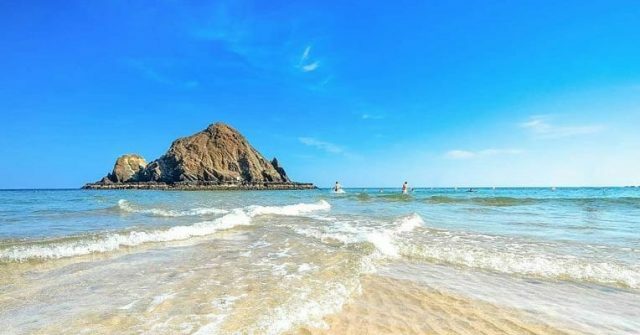 Some of these include visiting the Al Bidyah mosque, exploring the Fujairah Fort, watching the sunset at the emirate’s awesome beaches and even snorkeling! 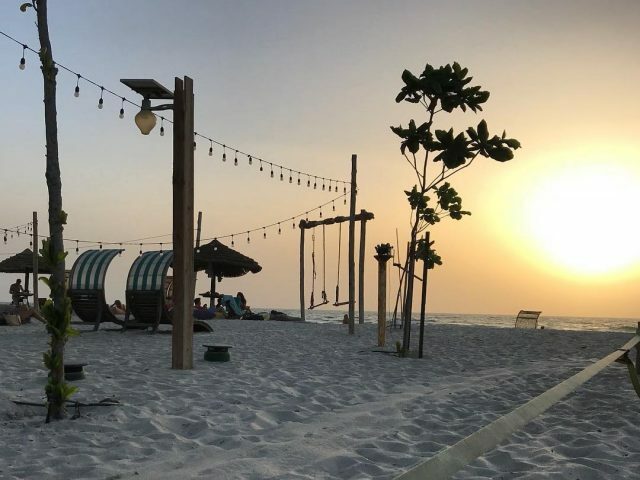 There’s loads to do in Umm Al Quwain, in addition to the occasional shopping trips to Barracuda to stock up your bar (you must have an alcohol license to purchase drinks). If you’re looking for a cultural tour of the northern emirate, the Umm Al Quwain Fort, National Museum and Centre of Antiquities are great places to visit. Alternatively, you can spend the day at Umm Al Quwain’s beaches, or check out the abandoned Ilyushin plane right next to the highway! If there’s no traffic, road trips from Dubai to Sharjah are the best! One thing we love most about this northern emirate is its burgeoning art and culture industry. 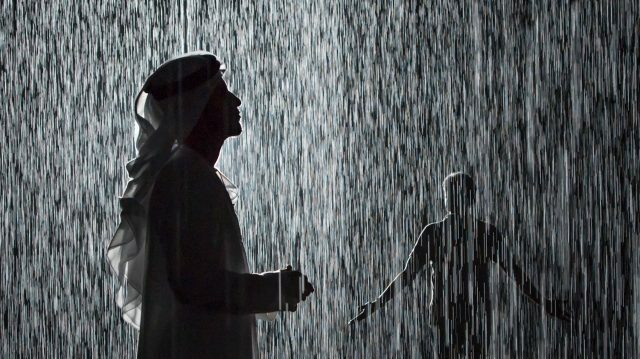 Make sure you visit the Sharjah Art Foundation, where you can find the new rain room (see above! ), and Bait Al Serkal – a 19th century heritage building that is now a home for art exhibitions. Other great places to visit include the Al Majaz Waterfront area, Sharjah Classic Car Museum, Al Noor Mosque and the famous Eye of the Emirates ferris wheel, before it relocates to Al Montazah Parks. Read more: Want to explore Dubai on a budget too? Here’s how you can get the best deals at top attractions in the city!